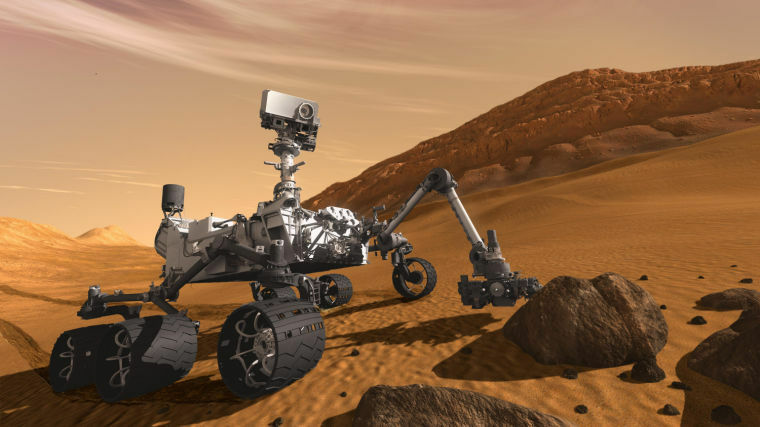 Texas A&M atmospheric sciences professor Mark Lemmon says the idea of life on Mars is more plausible than ever, now that the rover Curiosity has found elevated levels of methane gas in the planet's atmosphere. "We certainly don't know if it ever had life, but what we see is that there are environments where forms of Earth life would be happy in those environments," Lemmon said. "But this is just one more arrow in the direction that Mars is potentially habitable."